In a world increasingly dominated by technology, our social activities are undertaken via a screen and we engage with automated responses. This in turn is causing increased social isolation. 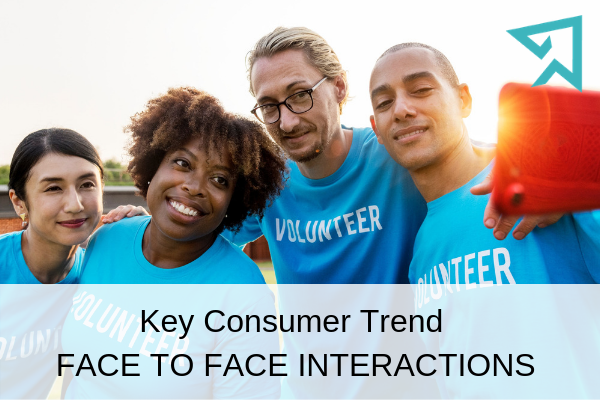 As a counterbalance, consumers are looking to escape from the digital world, seeking out tangible experiences and healthier activities as a way of engaging with real people. These experiences often take the form of a challenge or passion for something bigger than the mundane, with the goal of inspiring others. Ironically, it is this goal that takes the consumer full circle back to technology as the experiences are shared via social media. The trend for creating a consumer experience in a retail environment has long been documented by Trend-Monitor, however this experience often relies heavily on technology and not necessarily on engagement with real people. Developing the trend for creating a consumer experience into a real life challenge relating to a product purchase not only generates the face to face interaction consumers are seeking, but also takes the purchase beyond being just another transaction and satisfies the ongoing consumer need to share their experiences and inspirations via social media. 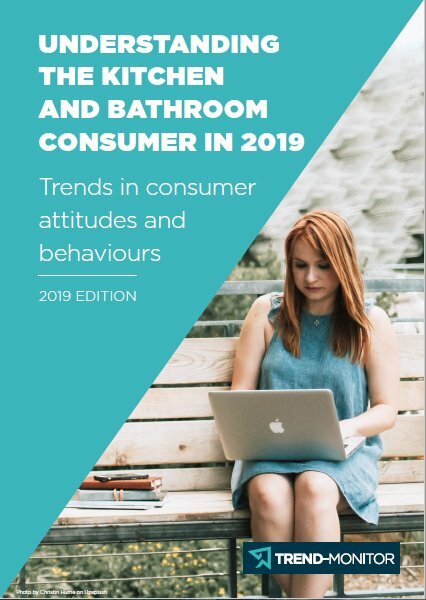 With the focus of 2018 being so much on Brexit and its unsettling influence on the UK economy, it is tempting to view all consumer behaviours through the ‘Brexit’ lens, when in reality, consumer behaviours and attitudes are moulded by many different influences and drivers.